An overview of Scottish genealogical sources for research prior to civil registration, including parish registers, kirk session records, nonconformist church records, MIs, testaments, newspapers, and estate papers. Alison Spring is a qualified genealogist and library advisor with 40 years’ experience of family history research. 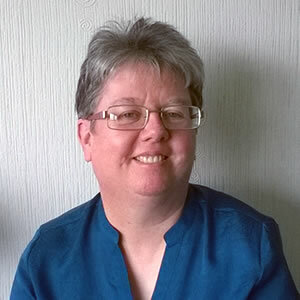 Based in Glasgow, she has taught college and university genealogy courses and specialises in Scottish records. She has also written for “Your Family Tree” magazine and appeared on BBC Radio Scotland’s ancestry programme “Digging Up Your Roots”. As well as having been director of the Glasgow Family Search Centre, she has a Masters degree in Family and Local History from the University of Dundee.